I recently discovered an amazing company called Basic Invite. 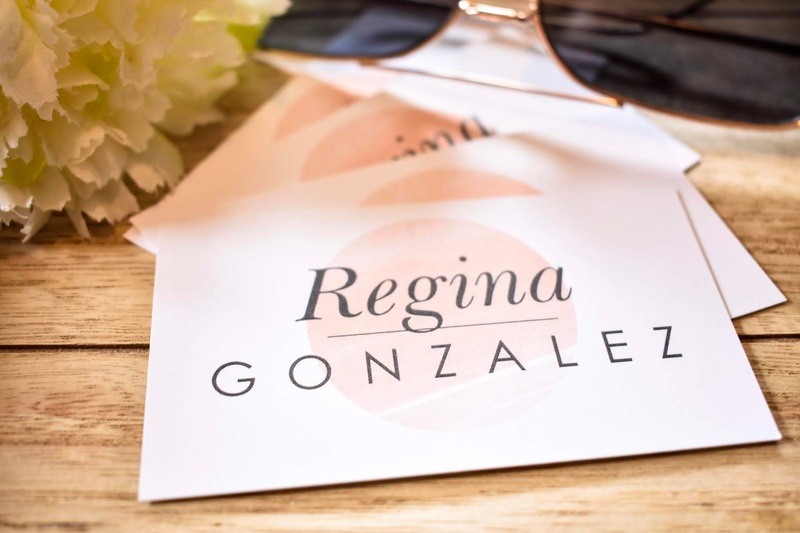 Basic Invite is an online company that offers custom invitations and more. They have anything from Wedding, Baby Shower & Graduation invitations to custom Business Cards and Stationary. Basic Invite is one of the few websites that allows customers almost unlimited color options with instant online previews. What I love the most is that once you select your design you can basically customize every element of the design to any color you wish. Yes you heard that right. You are able to not just change the font size and color but able to change every color of your design. I thought that was the coolest thing ever. There is 180 different colors to chose from so you will be able to customize it to fit your vision and party color scheme. 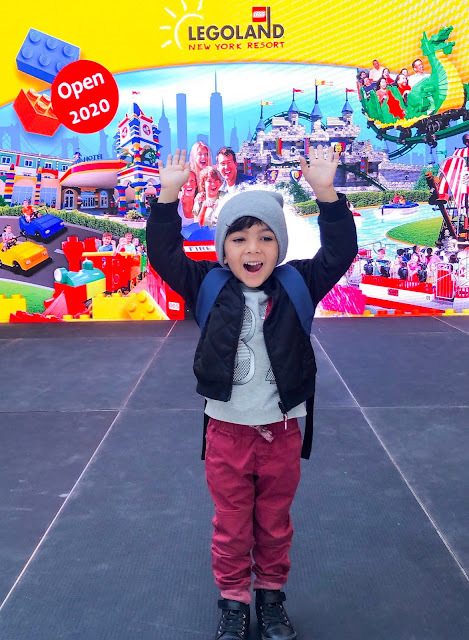 Last week I had the pleasure in attending the LEGOLAND New York Resort Press Event held at the World Trade Center in the Oculus Building in New York City. The event was to talk about the new amusement park & hotel coming to Goshen, NY in Spring 2020. As you can imagine my kids are beyond excited and just can't want till the park opens up next year. If you have been following me you already know that my boys are obsess with anything LEGOS and we have been to the Discovery Centers here in PA & NY along with visiting this past summer LEGOLAND FL. This year for Spring Break we decided that we would go on a road trip to a destination that we have been trying to go for more then over a year. 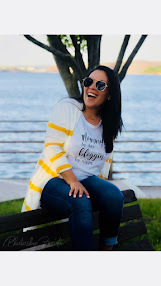 So I wanted to share with you some fun Road Trip ideas for the family that we either have already been to or planning on going to in the near future. You don't have to spend a fortune to travel and so that's why road trips are always a great option for those who are on a budget or last minute planners. When choosing a destination for our road trip we always have to make sure that there are plenty of kid friendly activities so that the whole family can enjoy. Check out all of our road trip picks down below! Do You Grocery Shop Online?